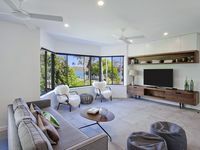 Properties in Yandina Creek average 4.6 out of 5 stars. Couldn&rsquo;t have asked for more!!! 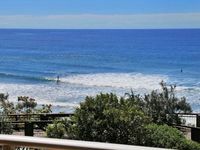 This apartment is located directly across the street from the Noosa River with every outdoor toy imaginable. Bikes, scooters and kayaks are all included in the stay! We were very happy to stay away from the touristy Hastings street and explore Noosa in a much quieter neighborhood with the locals. The apartment is VERY clean and well stocked with every amenity needed. We extended our stay while there because we were not ready to leave. If you&rsquo;re looking for more of a family friendly experience, then you&rsquo;ll be very happy with this place!